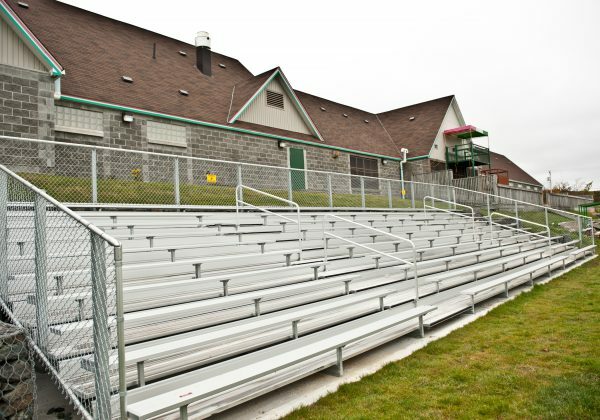 This 3 670-square-meter facility contains a gym, track and field area, boxing room, concession area and required facilities. 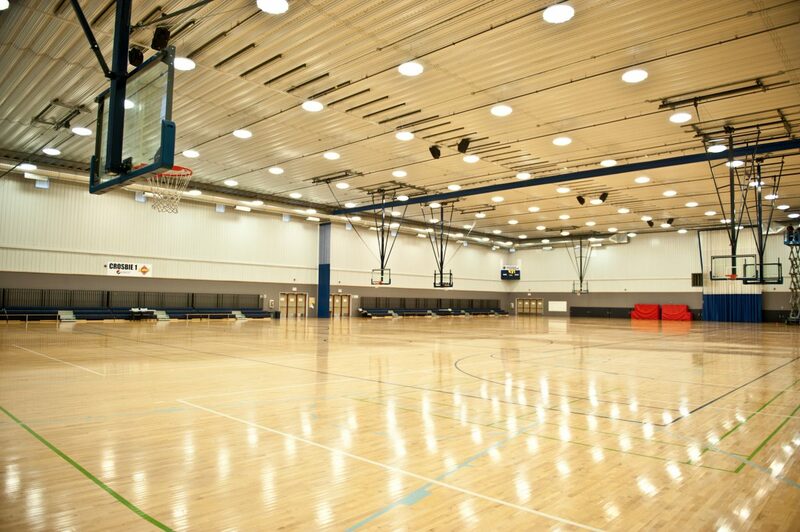 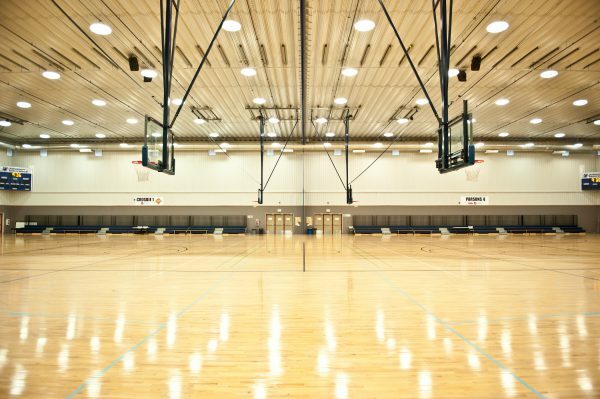 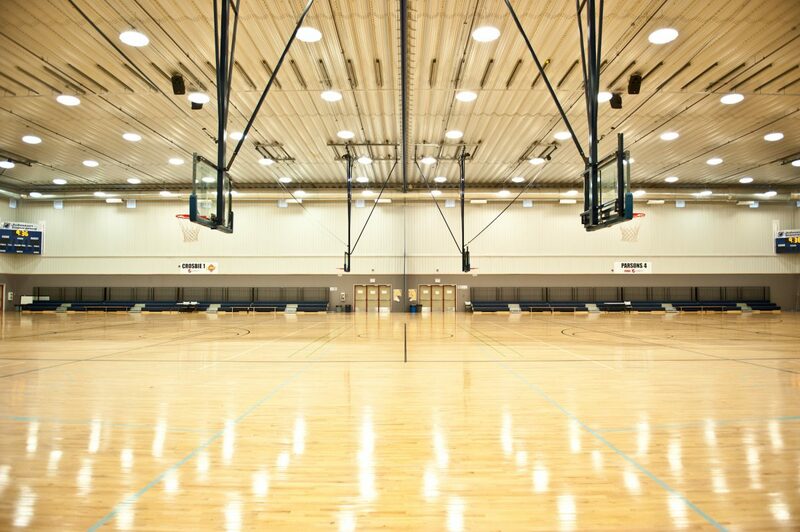 The gym portion is a pre-engineered frameless-steel building and the remaining area is a rigid steel-frame structure. 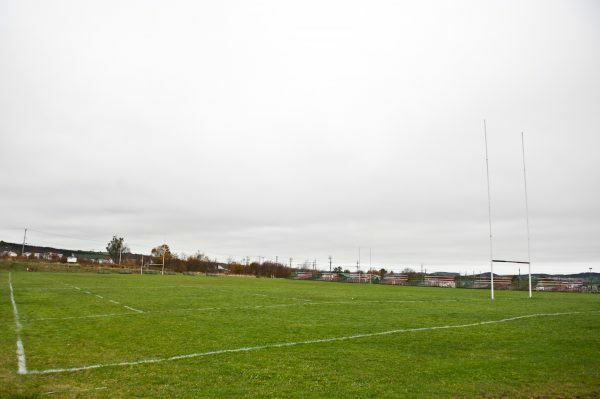 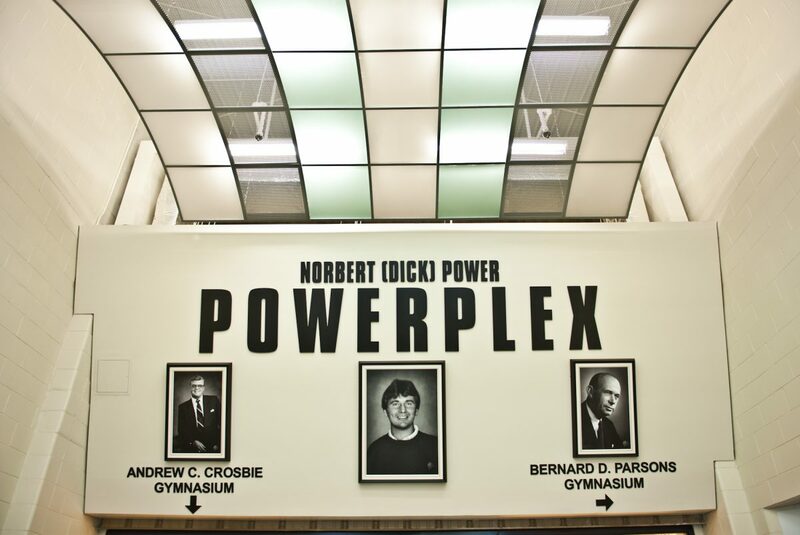 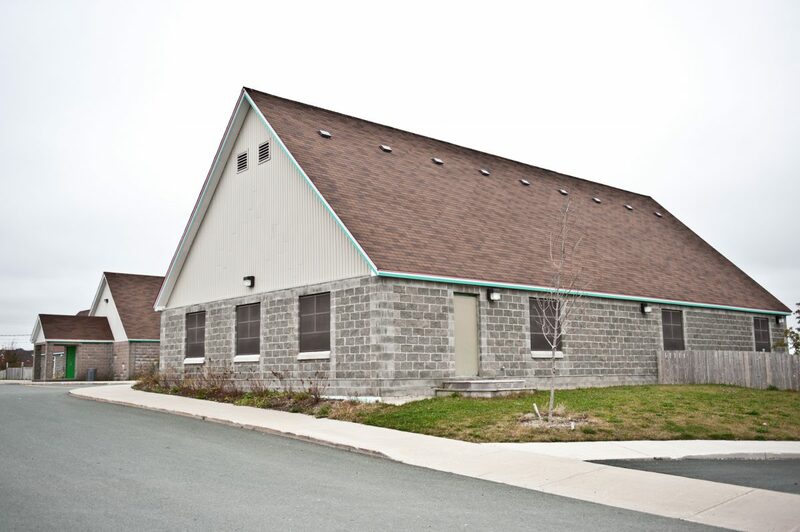 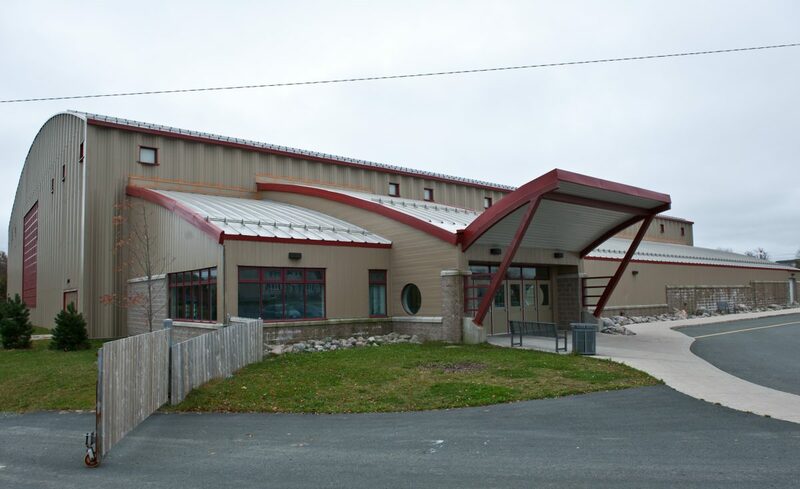 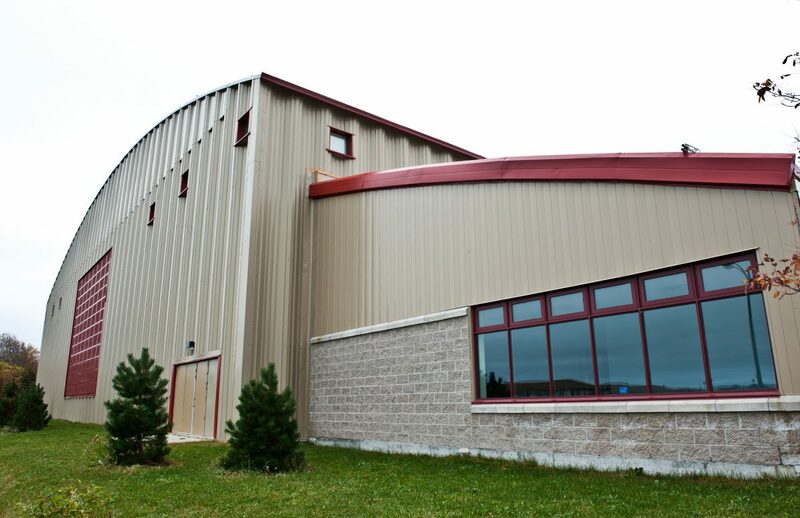 The building serves as a training facility for various provincial sports organizations and has the capacity to host regional, provincial, and national competitions.